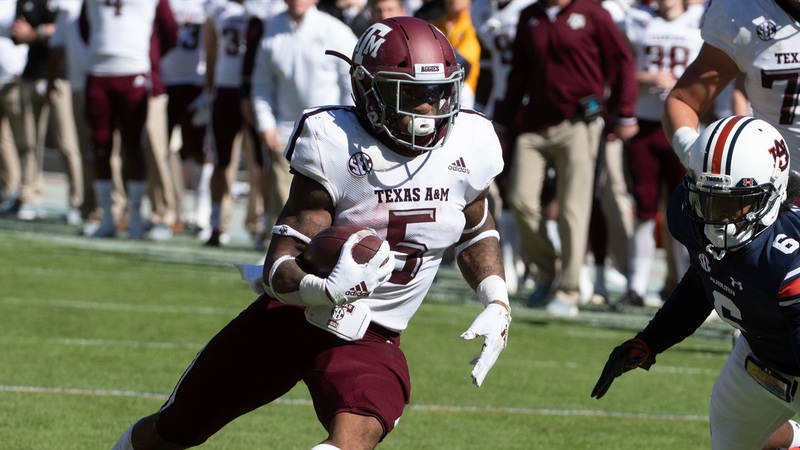 The sophomore quarterback has seen some of the best defenses in college football this season, as nearly half of A&M's opponents would qualify as elite on that side of the ball. From Clemson to Alabama to Kentucky to Mississippi State to Auburn, Kellen Mond has seen some of the best college football has to offer. In most instances, Mond has held his own but, at times, it's been a struggle for the quarterback and his supporting cast. Last weekend at Auburn, Kellen committed a pair of very costly turnovers as the Ags let a late 24-14 lead - and an SEC road win - slip away.